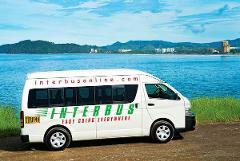 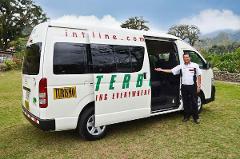 Private Service from Monteverde to Guanacaste. 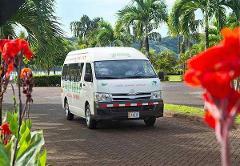 We pick up directly to all main hotels in the Monteverde and Sanata Elena. 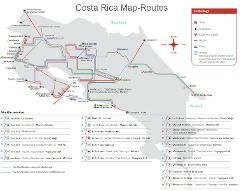 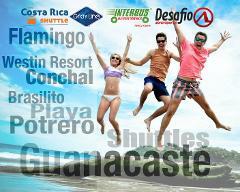 * Guanacaste region includes: Flamingo, Brasilito, Conchal, Playa Potrero.